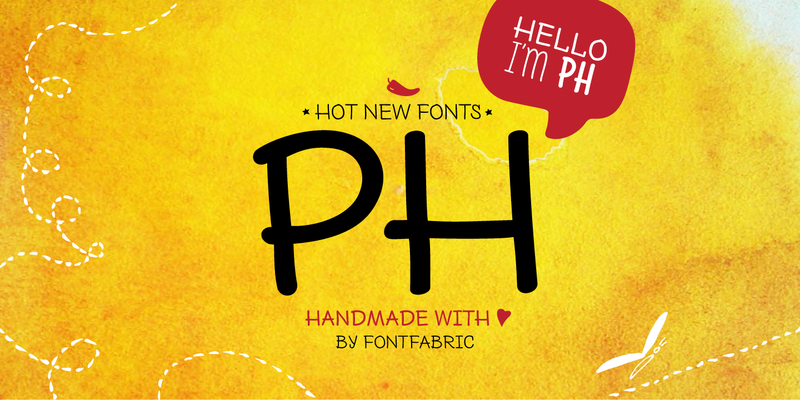 PH from Fontfabric Type Foundry is a multifaceted font system consisting of different font weights and type of condensation. 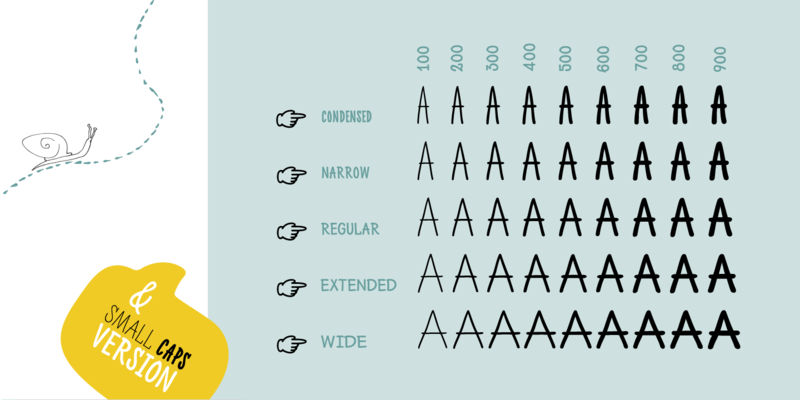 Every one of these font weights contains a number of extension types - Condensed, Narrow, Regular, Extended and Wide. 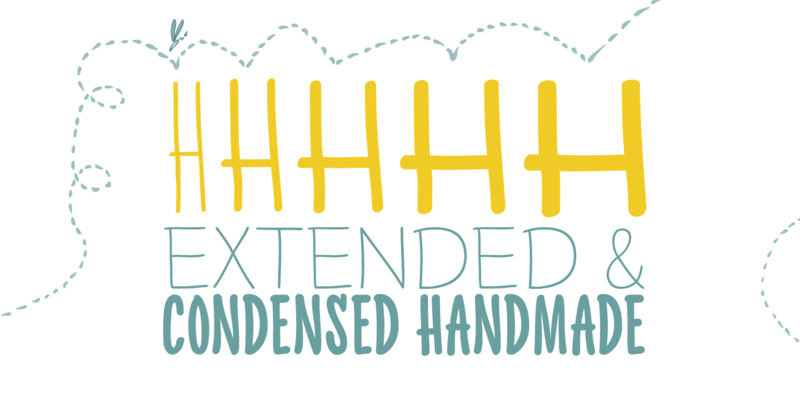 Along with all of this, you will also discover added groups of extras which could serve as a foundation or add that extra "cherry on the cake" to each unique design.